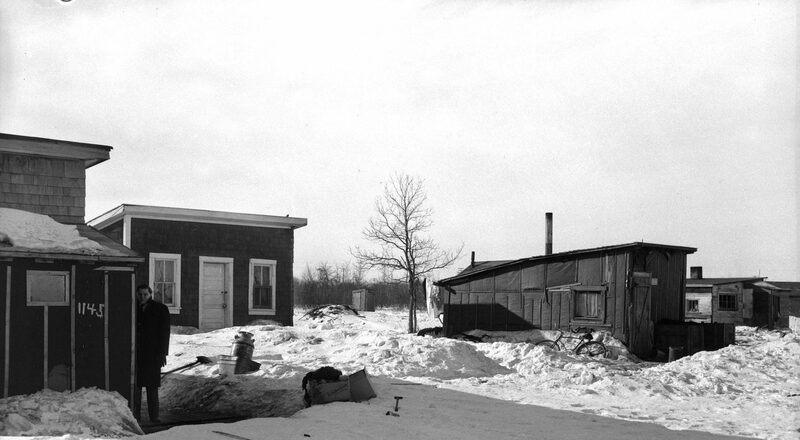 Rooster Town documents the story of a community rooted in kinship, culture, and historical circumstance, whose residents existed unofficially in the cracks of municipal bureaucracy while navigating the legacy of settler colonialism and the demands of modernity and urbanization. 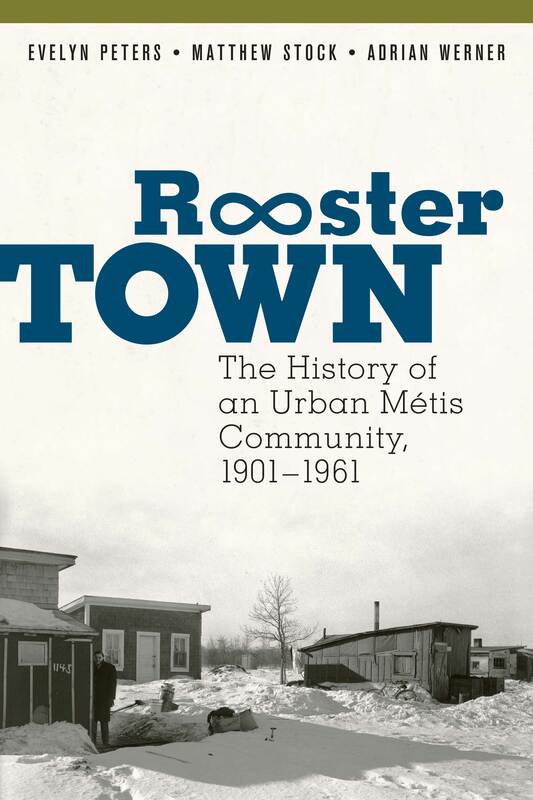 Rooster Town: The History of an Urban Métis Community, 1901–1961 was published by University of Manitoba Press in 2018. 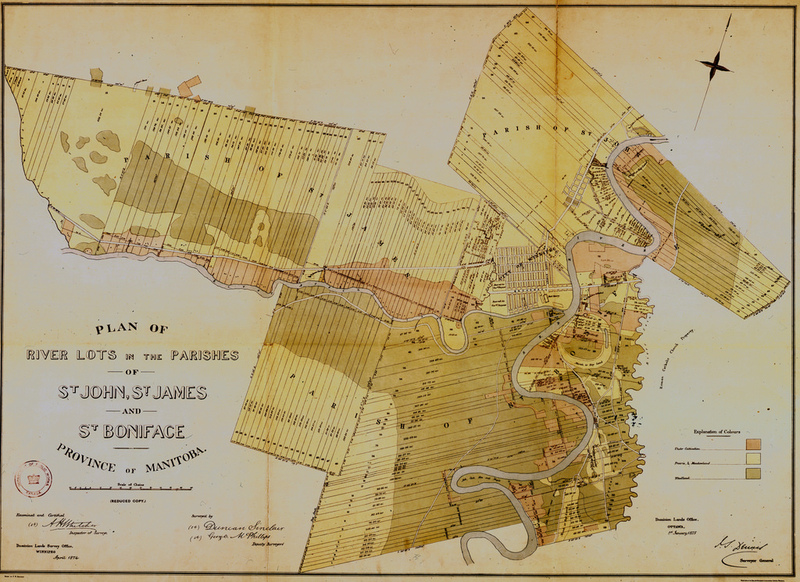 For more information, see https://uofmpress.ca/books/detail/rooster-town.